Nokia's luxury arm Vertu has unveiled the first Vertu smartphone with a QWERTY keyboard, the Vertu Constellation Quest. This luxury phone has been designed with the user experience first and foremost in mind, creating a smartphone that is a pleasure to use. The home screen is uncluttered, displaying only the essentials as chosen by the customer. These may include email notifications, calendar appointments and selected news feeds. Also featured is a Vertu design signature - an analogue clock - which automatically adjusts to the user's location. 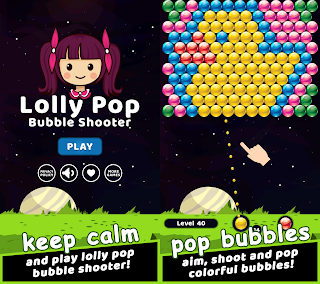 The whole user experience is one designed to be effortless and intuitive. Constellation Quest introduces vertu.me, a service that provides the user with a Vertu email account and effortless harmonisation of the device's lifestyle and business tools. Should the customer choose, the user's emails, contacts, calendar and task information can be automatically synchronised with Vertu's secure servers, giving the benefit of protected back up of their data. Vertu offers the consumer complete peace of mind, as should the handset be lost, this data can be retrieved and seamlessly downloaded to a replacement phone. The system also ensures that whenever the vertu.me account is accessed, whether from the phone, a home or office computer (PC and Mac) or via the web, this information is up to date. Vertu Concierge has been enhanced for the launch of Constellation Quest, giving the user three different options for lifestyle assistance and enrichment. Depending on a customer's expected frequency of use, Vertu Concierge will suggest the service type best suited to that customer's needs. Vertu Concierge's core offering across the three services is its unparalleled ability to respond to a customer's needs and offer appropriate experiences and opportunities. No word on the price of Constellation Quest yet. However, if you're interested in the luxury phone, you can register at the company’s official website. 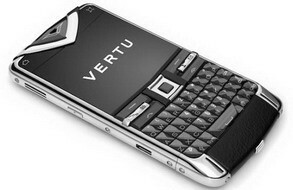 0 comments on "Vertu Constellation Quest is the first Vertu with a QWERTY keyboard"